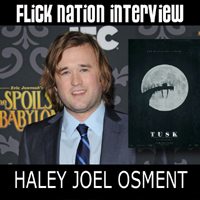 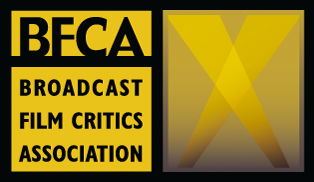 Dennis Willis chats with Oscar nominee Haley Joel Osment (Forrest Gump, The Sixth Sense, A.I. 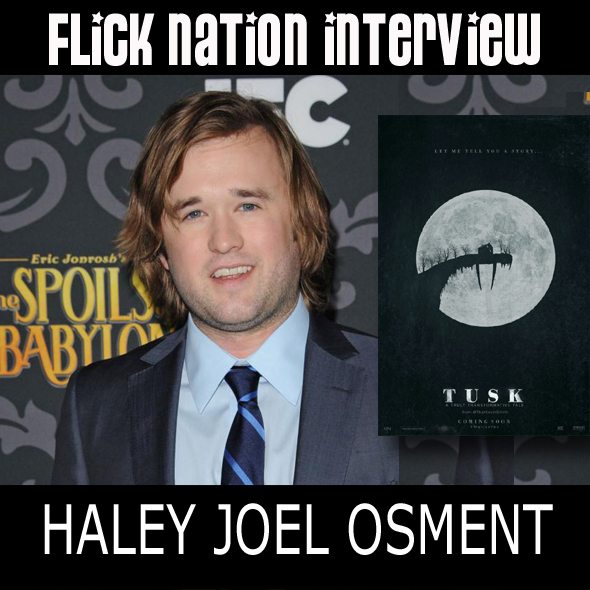 Artificial Intelligence) about his role in Kevin Smith’s Tusk, being associated with two iconic films from the 90s, and misconceptions about Steven Spielberg and Stanley Kubrick. I absoultely loved watching the tusk interview.